Our goal is to provide exceptional legal services, real estate, and tax assessment analysis, to owners of commercial, industrial, and multi-unit residential properties. Through our services and expertise, we help you navigate the world of real estate law. For more than 25 years, we've taken all steps available to best serve our clients. Through our expertise and knowledge, we've successfully guided clients through cases involving complicated and difficult topics and situations. 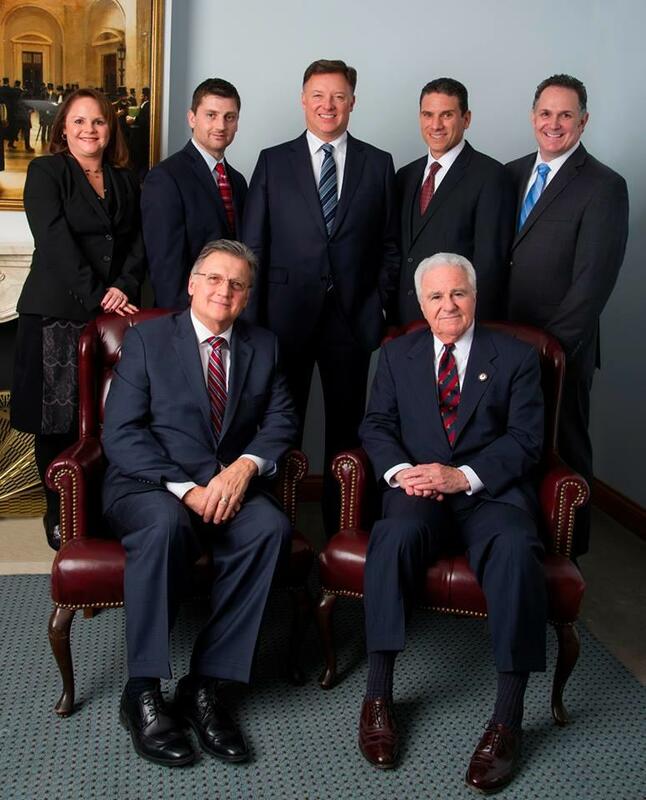 With years of experience and the best team in the area, our real estate lawyer in Chicago, IL, is ready to represent you. Give us a call at (312) 255-8550 today to schedule a consultation. 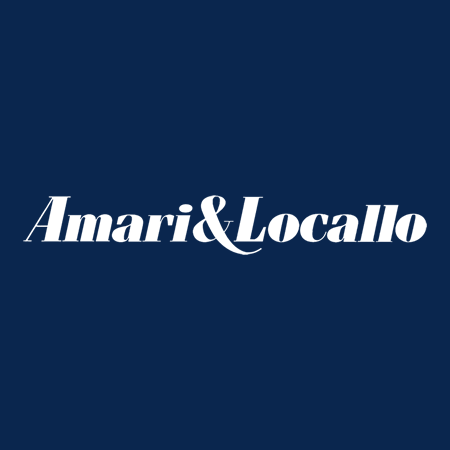 Currently there are no reviews for ' Law Offices of Amari & Locallo '.